At 105-months-old, this is the second-longest economic cycle in post-World War II America. For the last couple of years, a new phase of the expansion marked by rising interest rates began. Shifting fundamentals underpinning the economy can cause jitters in investment markets or spark changes in sentiment. In fact, the most recent correction - a loss of about 12% - was caused by fears of rising interest rates and inflation. So, let's set the record straight. While no one can predict the stock market's near-term ups and downs, what we do know is that history shows rising rates are not bad for stocks. 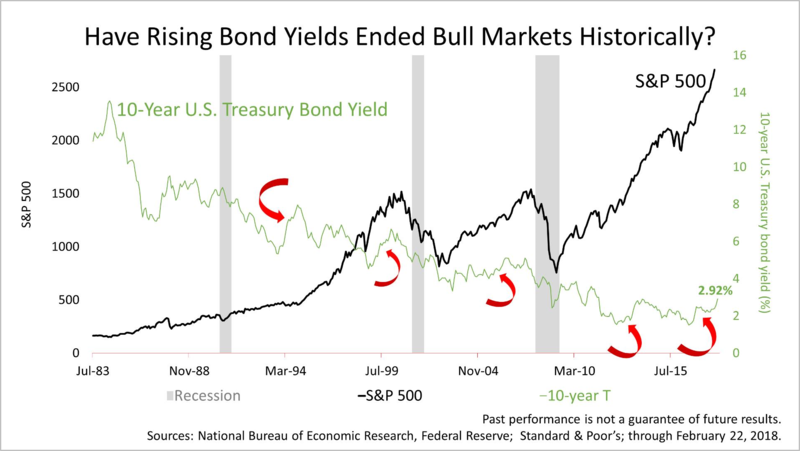 Actually, rising bond yields have often coincided with bull markets in stocks. The red arrows point to five periods since the 1990s when the yield on the 10-year U.S. Treasury bond rose sharply and stock prices rose at the same time. A more reliable economic and financial indicator is the yield curve - the difference between long-term bond yields and short-term interest rates. When the difference between the yield on 10-year U.S. Treasury Bond and the 30-Day U.S. Treasury Bill is more than zero, an expansion could continue just fine. 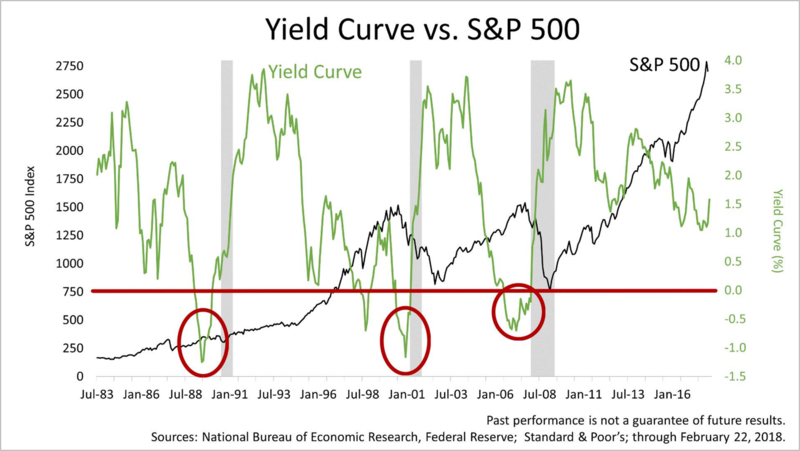 However, when the yield curve is inverted - when a 30-Day Treasury yields more than a 10-year Treasury - that has been bad for the economy and stocks. Before each of the last three recessions, the yield curve went into negative territory. Currently, the yield curve isn't near inversion. It's not signaling an end to the eight-and-a-half-year expansion and bull market. This 105-month old economic expansion is approaching the length of the longest expansion, the 120-month cycle in the 1990s, and it's still got legs. 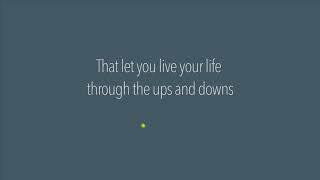 Of course, indicators are not a guarantee and must be considered in the context of history and your personal situation. But the yield curve is key to watch as this expansion nears the 120-month longest-ever cycle in the 1990s. Please let us know if you'd like to receive our email newsletter about wealth management.